As recreational marijuana is legal throughout Canada, travel managers both in and out of the cannabis industry must consider how it will affect employees who regularly cross the U.S. border. On October 9, 2018, U.S. Customs and Border Protection updated their statement on Canada's Legalization of Marijuana and Crossing the Border. The statement reads in part "A Canadian citizen working in or facilitating the proliferation of the legal marijuana industry in Canada, coming to the U.S. for reasons unrelated to the marijuana industry will generally be admissible to the U.S. however, if a traveler is found to be coming to the U.S. for reason related to the marijuana industry, they may be deemed inadmissible." 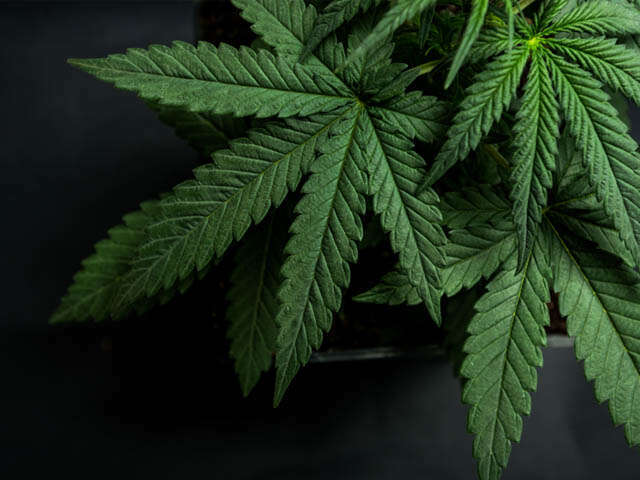 As recreational marijuana is legal throughout Canada, travel managers both in and out of the cannabis industry must consider how it will affect employees who regularly cross the U.S. border. Even if travellers are not associated with the cannabis industry but use cannabis products recreationally, they could be barred from crossing into the U.S. Furthermore, regardless of the legal status of cannabis within the U.S. or Canada, transporting cannabis products into or out of Canada is still illegal. Any traveller with cannabis products on their person should declare them before entering the country. Failure to do so could result in legal action. To prevent trouble down the road, update your travel policy to address marijuana use and how to answer questions at the border from U.S. border agents.